When you imagine your dream home, what do you picture? Italian Marble countertops? Gorgeous hardwood floors? A master suite with a hot tub? A luxurious in-ground pool, beautifully landscaped? Typical modern style house in Shanto. Belaynesh is one of the widows who received livestock through FOVC’s Widow’s Hope Program. With the income she has begun to generate through this project, she’s been able to support her family independently. Now Belaynesh is very excited to be building what she calls her “Dream House”. She has been living with her children in a small mud hut, called a tukul. These huts have thatched roofs, and the weather really gives them a beating over the years. 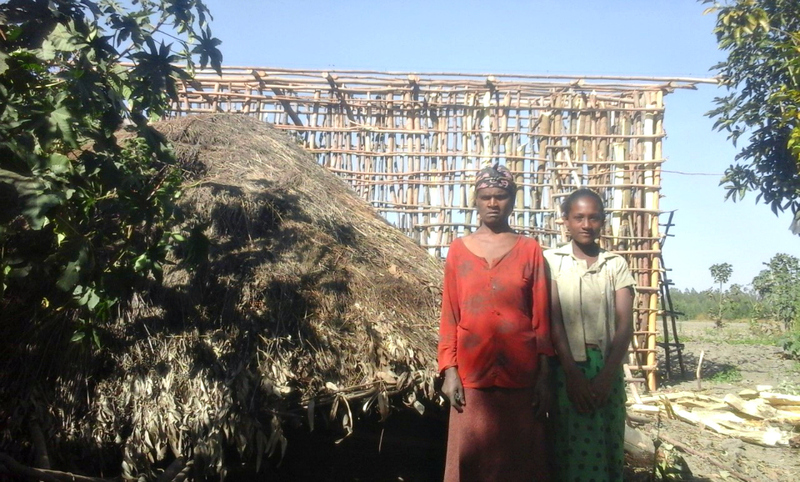 Belaynesh standing with one of her daughters in front of her tukul, with her new house in progress in the background. Belaynesh’s tukul was in poor condition. http://carughi.com/wp-json/oembed/1.0//"http:////carughi.com//portfolio//departamento-la-aurora///" http://macmyday.com/apples-black-friday-deals-and-fights-against-aids-at-the-same-time/ Fortunately, FOVC had the foresight to include a sustainable benevolence fund as part of the Widow’s Hope program. Each of the beneficiary widows pays back a percentage of their income to this fund. FOVC staff also make contributions. The benevolence fund, together with some of her own income, has enabled Belaynesh to have a new house built; the house she has been dreaming of for many years. The house is being built with locally generated income, local materials, and local labor–providing jobs and a boost to the local economy. 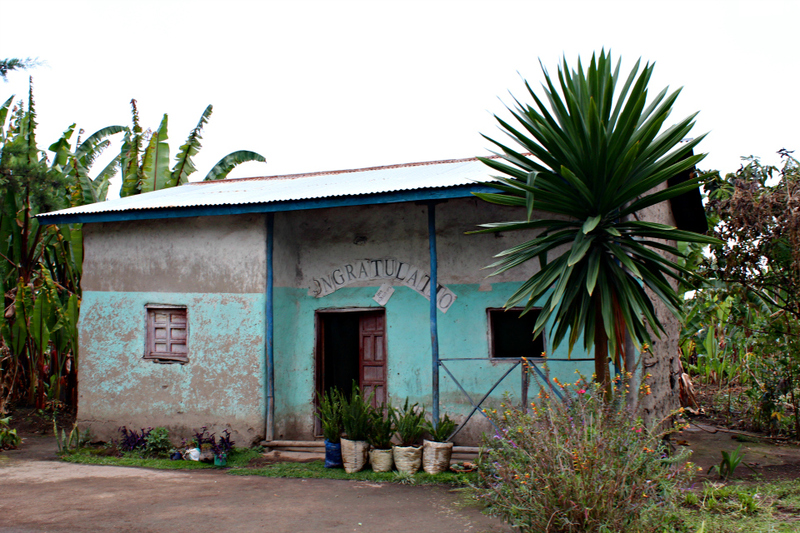 Partners With Ethiopia and FOVC believe strongly in sustainable solutions to poverty. The Widow’s Hope program exemplifies this belief, encouraging and empowering women to not only earn an independent income, but also to save a portion of their income and give back to their community as well. This cooperation strengthens both the family and the community as they solve economic problems together. Every gift you make to Partners With Ethiopia allows us to continue funding amazing projects like this. Because the widows cooperated among themselves, we can learn from this great example. We can accomplish a lot when we each give a little! If you’d like to give a little to keep these great programs running, you can make a gift at www.give2pwe.org – Thank you!